Spring has sprung and warmer weather is right around the corner. And so is cooling season. Are you prepared? Don’t wait till the first scorching days of summer to learn your air conditioning system isn’t working properly. Now is the perfect time to start prepping your AC system for the cooling season. Check CFM across your evaporator coils. Look over voltage to meter and wiring. Make sure drain lines are cleaned. 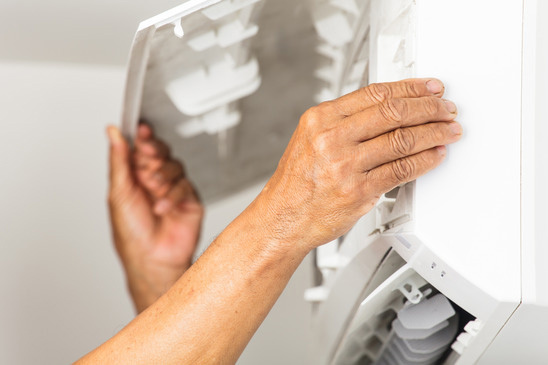 Along with having a home cooling expert perform a precision tune-up and professional cleaning, regular preventative maintenance goes a long way to extend the life of your air conditioning system, whether you have central air or ductless air conditioning. Check Your Filters: Changing and cleaning filters regularly maintains optimum cooling capacity, energy efficiency and indoor air quality. Check Your Ducts: Leaks anywhere in your ducts also reduces efficiency and cooling capacity, so make sure your ducts are sealed and insulated well. Install a Programmable Thermostat: Easy to install and use, programmable thermostats save you money and reduce wasted energy because they allow you to set the temperature to a higher setting during the day and other times when you’re away from home. 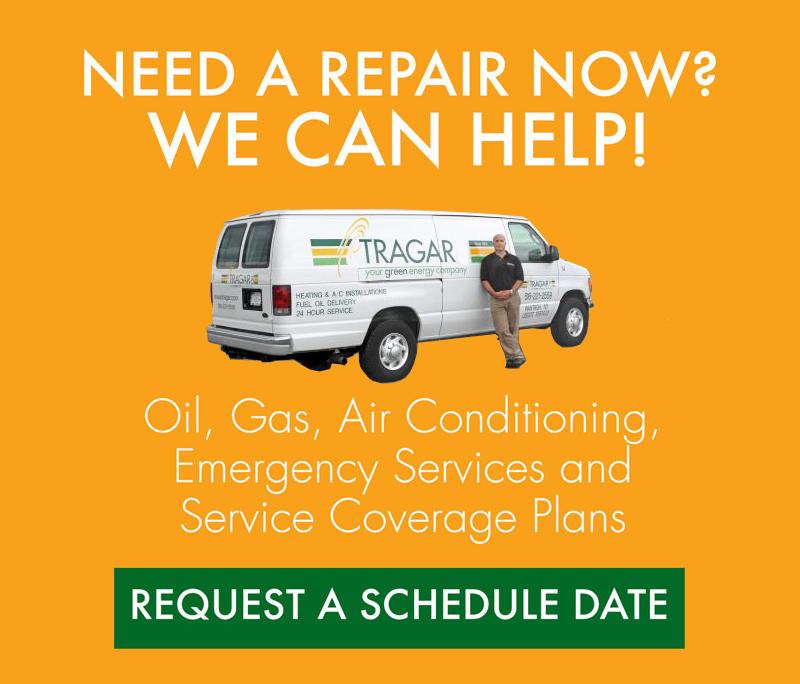 Contact Tragar Oil today to learn more about our air conditioning services. 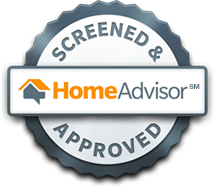 Our green energy experts can answer any questions, or discuss energy-saving tips or upgrading to ductless AC. 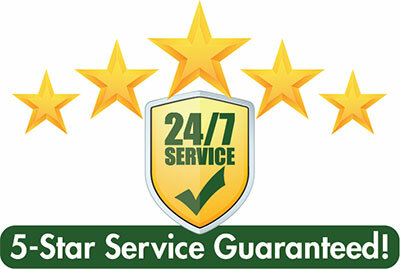 Don’t forget to ask about our free, no-obligation quote!